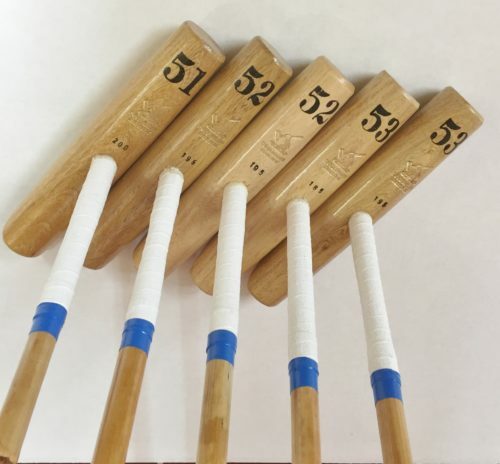 Since 1982 George Wood has been on a quest to make the best polo mallets in the world. No person on earth has spent as much time, effort and money on this. The development and improvement of every component has been his central focus. Combining his skills as a craftsman with his lifetime as a polo player, Georges passions have combined to produce a superior range of polo mallets. These are made from the finest materials and produce exceptional performance. Before and after buying these mallets, we are only too happy to offer advice if required. 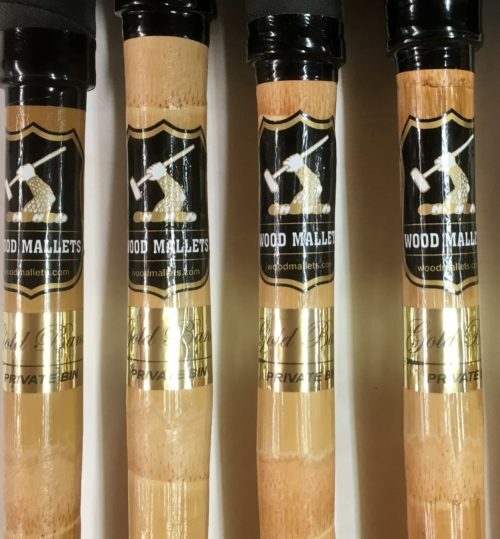 No order is too small and individual mallets can be posted worldwide. For the traditional cane mallets, George personally hand selects each cane at the source in Indonesia. No more than 3% of the root ends of each cane are selected for polo mallets. The handles and heads are fitted to order in our NZ workshops. 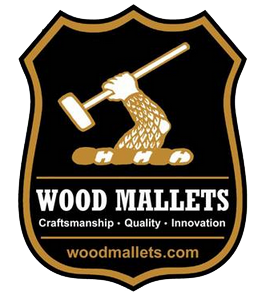 Wood Mallets Ltd lead the world in polo mallet technology. The world’s supply of manau canes from Indonesia are diminishing due to deforestation. Because of this, an alternative composite shaft has become a very real viability. Modern materials are stronger, lighter, more powerful and more consistent. 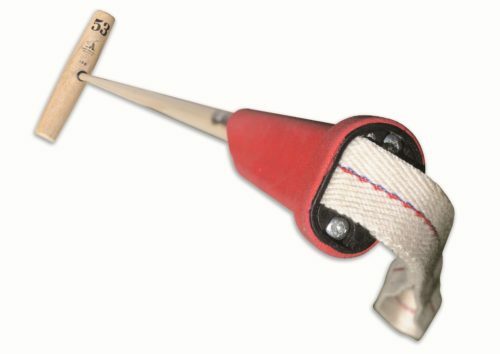 Our Fibercane mallet is the world’s most popular composite mallet ever made and sales continue to grow.